Dimensions 0.50 by 5.50 by 6.75 in. Richard Dawkins Recommends this science-fiction classic, in which an immense cloud of gas enters the solar system, blocks the sun, and threatens to wipe out most of life on Earth. In Britain, a team of scientists gathers at a secret location to deal with the crisis. But as the months pass, what they learn will challenge everything they believe about the nature of life and the universe. 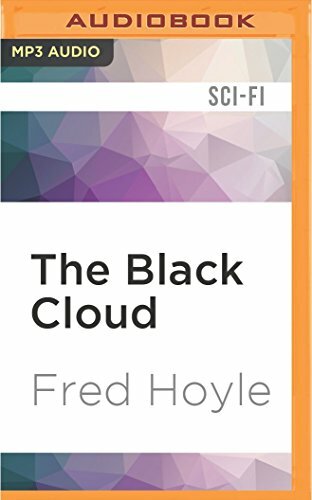 BONUS AUDIO: In an exclusive introduction, evolutionary biologist and bestselling author Richard Dawkins explains why he considers The Black Cloud, written by the late astrophysicist Fred Hoyle, to be "one of the greatest works of science fiction ever written".